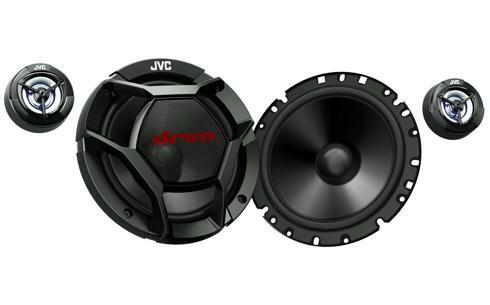 Car speaker, 2-way component system CS-DR1700C • JVC U.K. 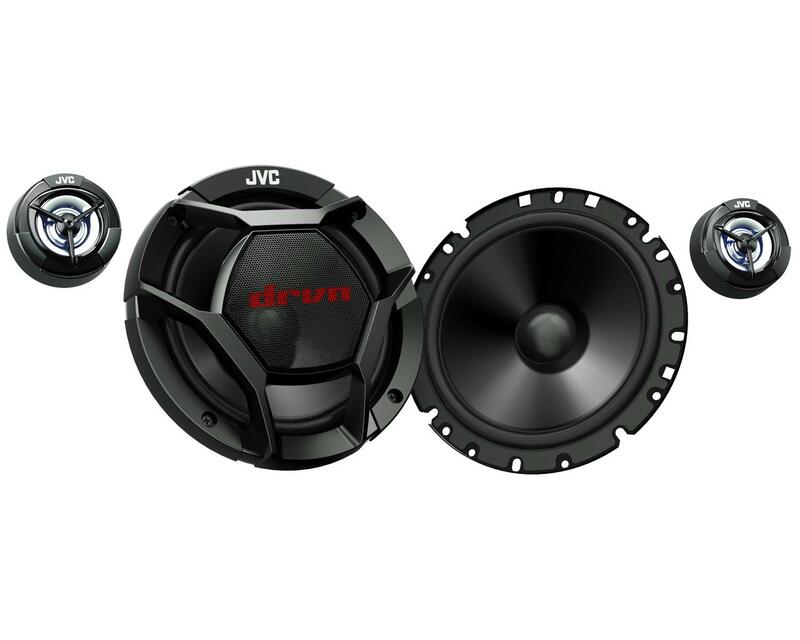 The JVC CS-DR1700C is capable of delivering 360W power at peak. 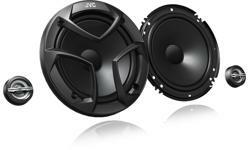 Acoustically engineered to deliver powerful sound at high frequency in style for your journey.